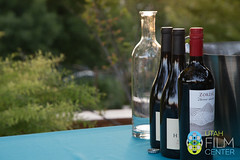 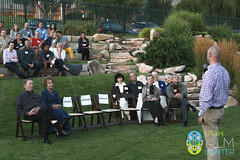 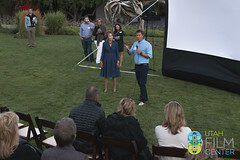 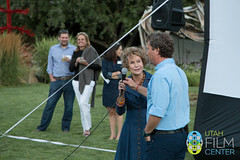 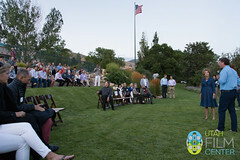 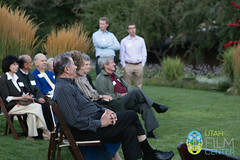 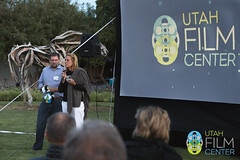 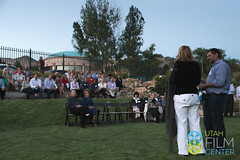 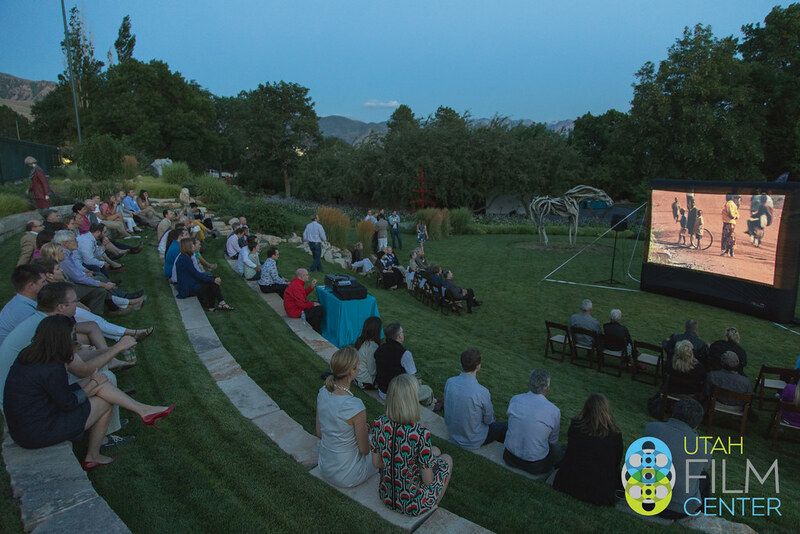 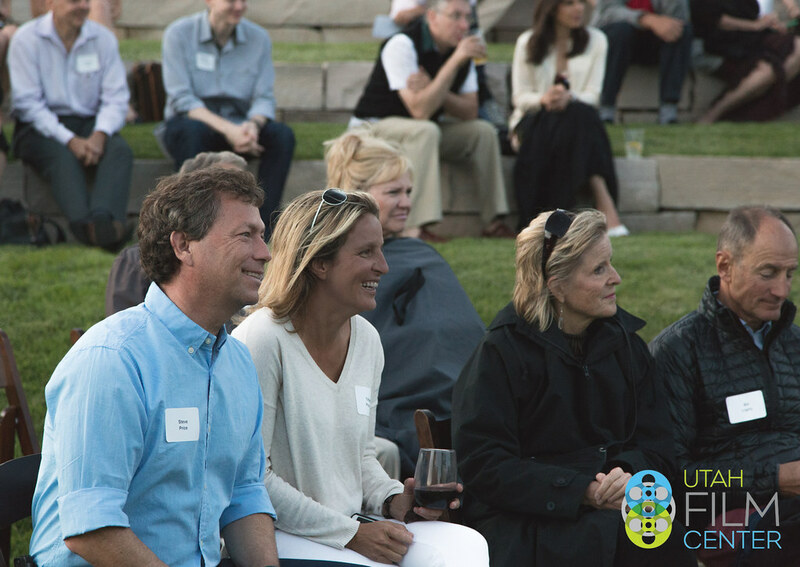 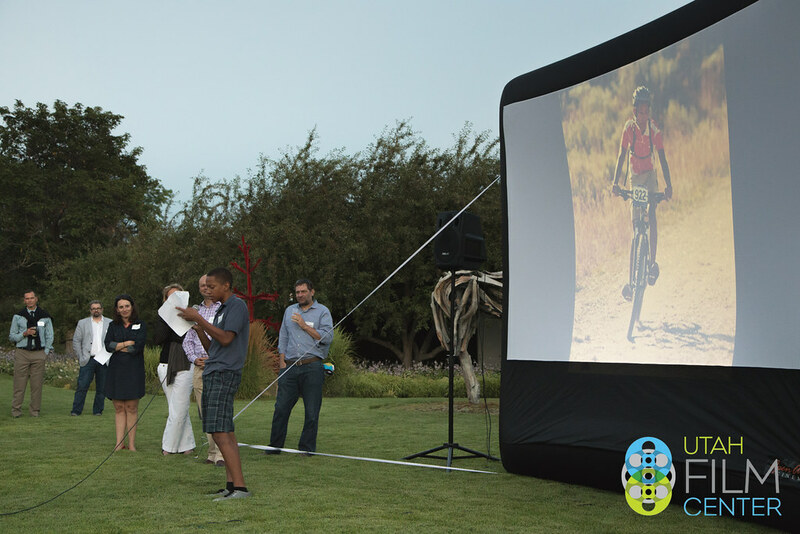 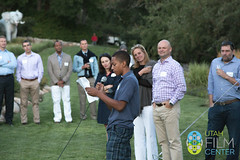 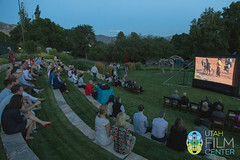 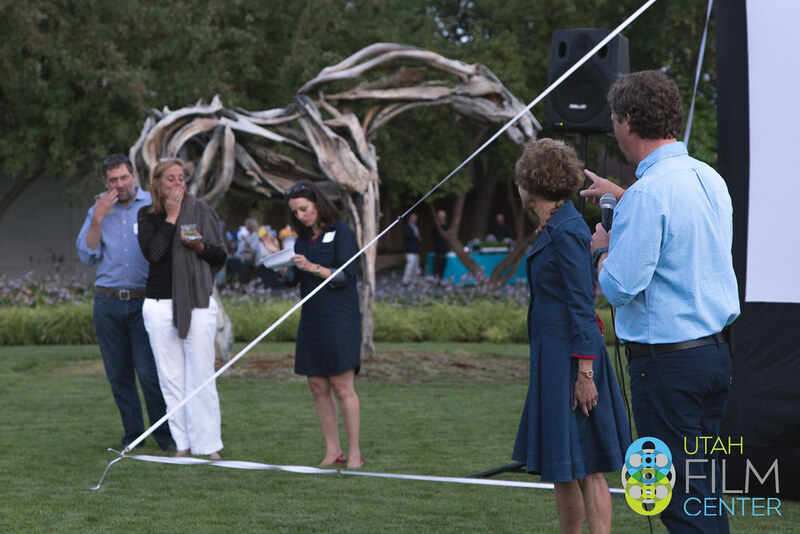 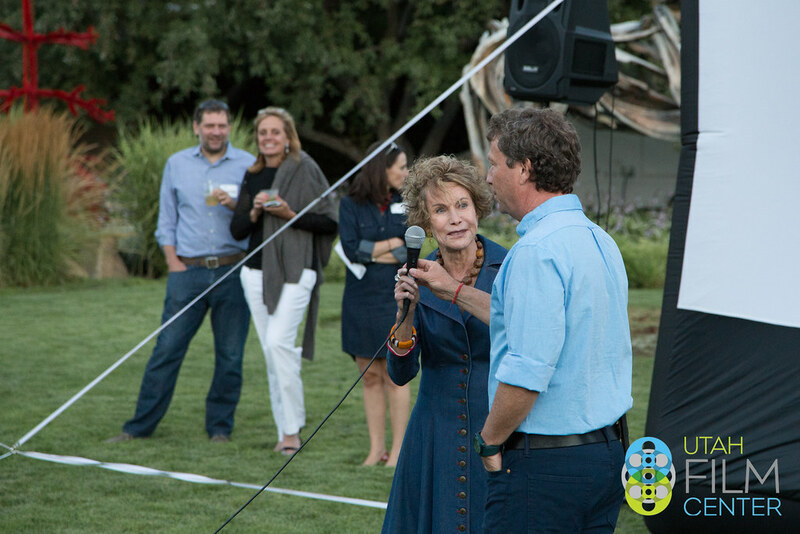 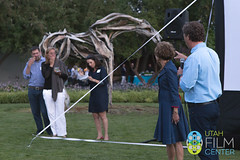 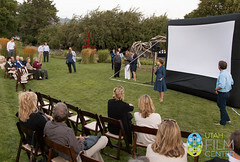 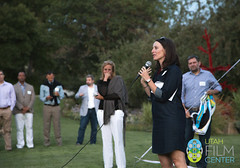 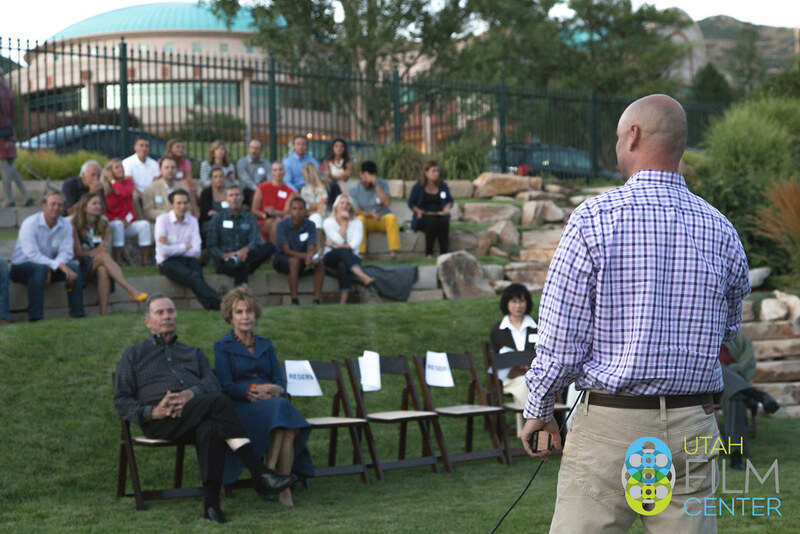 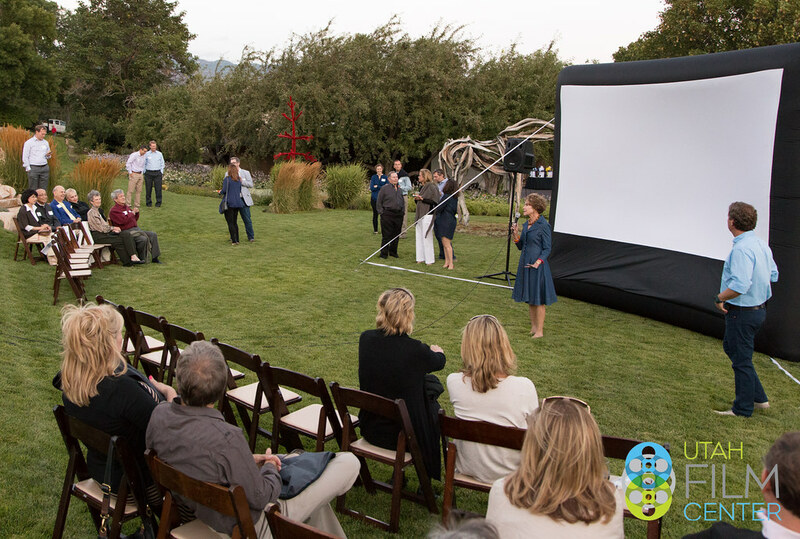 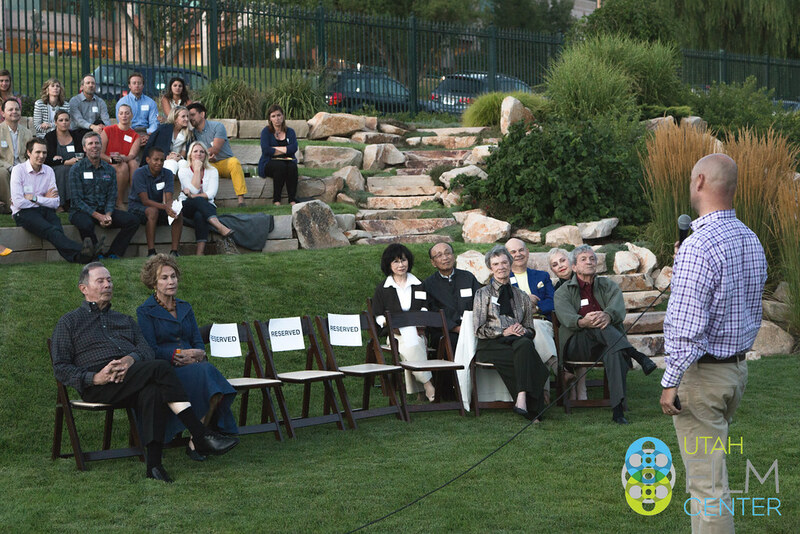 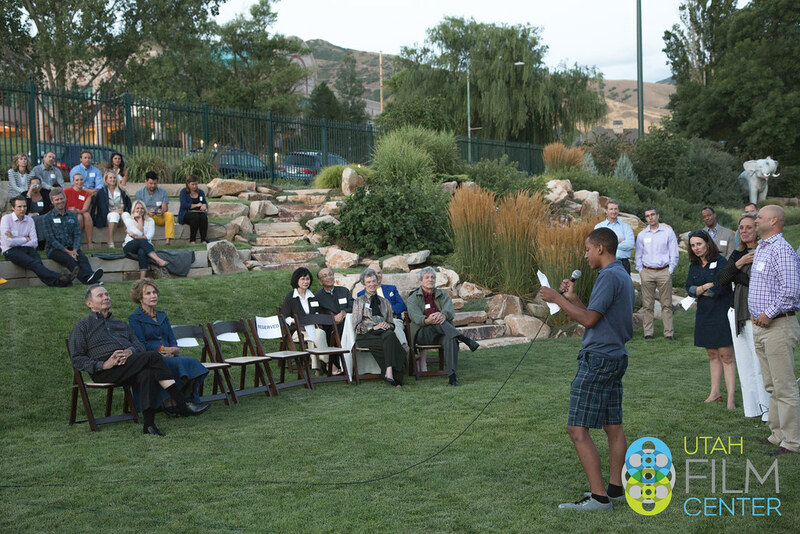 On July 30, 2014 John & Marcia Price and Steven Price & Tiffanie Provost hosted a garden party on behalf of the Utah Film Center. 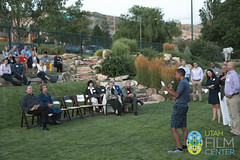 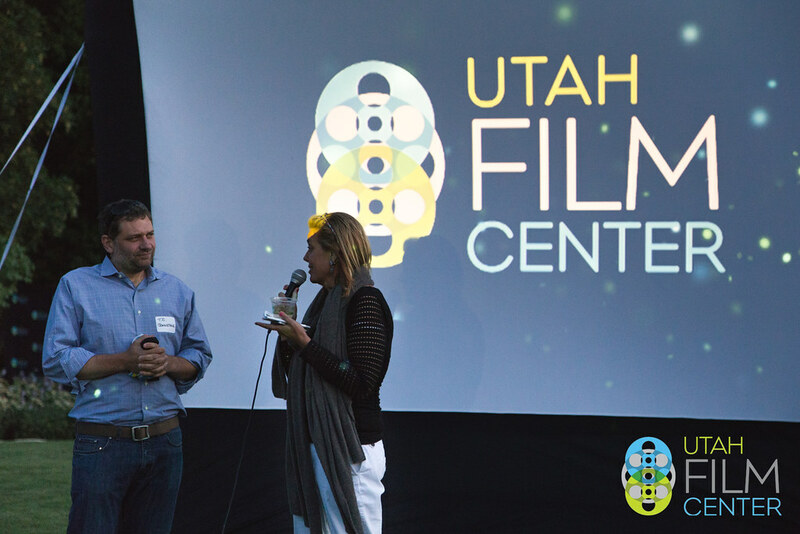 The fundraiser and private screening of Rising From Ashes, a story of redemption, hope, and second chances was held after guests enjoyed gourmet cuisine prepared by Blended Table while mingling with the film’s director, TC Johnstone and Utah Film Center founder, Geralyn Dreyfous. 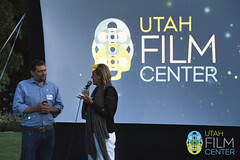 Guests also were the first to view the 2014 Tour of Utah jerseys on display before watching the feature length documentary about two worlds colliding when cycling legend Jock Boyer moves to Rwanda, Africa to help a group of struggling genocide survivors pursue their dream of making a national cycling team. 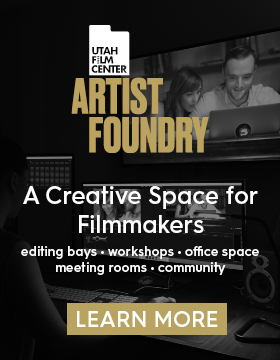 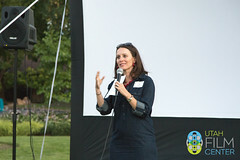 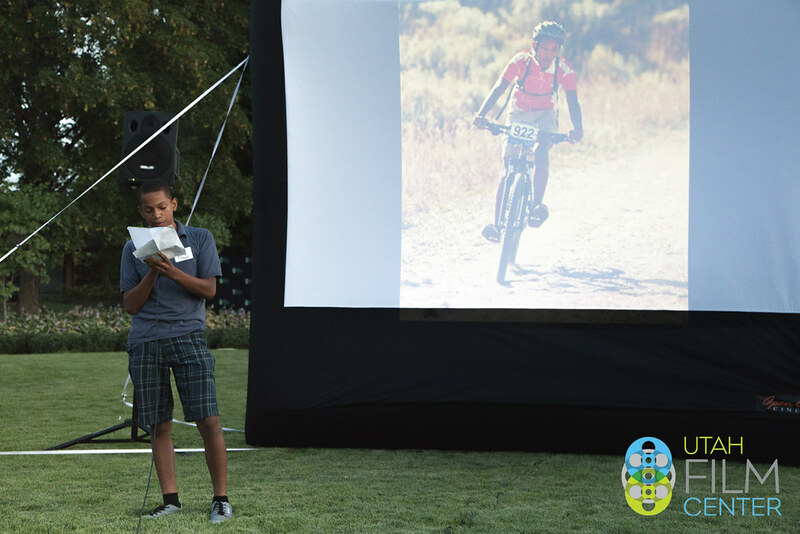 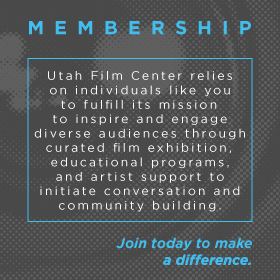 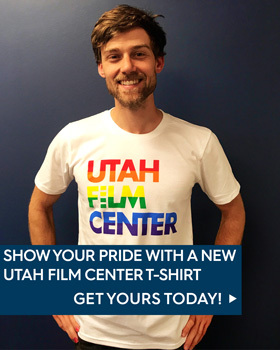 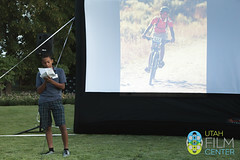 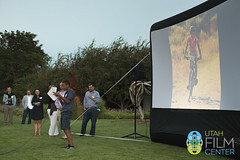 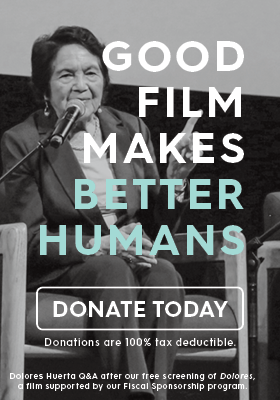 All event proceeds benefited the Utah Film Center, a local nonprofit organization that brings the world of film to local audiences through community screenings and discussions, outreach programs, and visiting artists and professionals, and the Utah High School Cycling League. 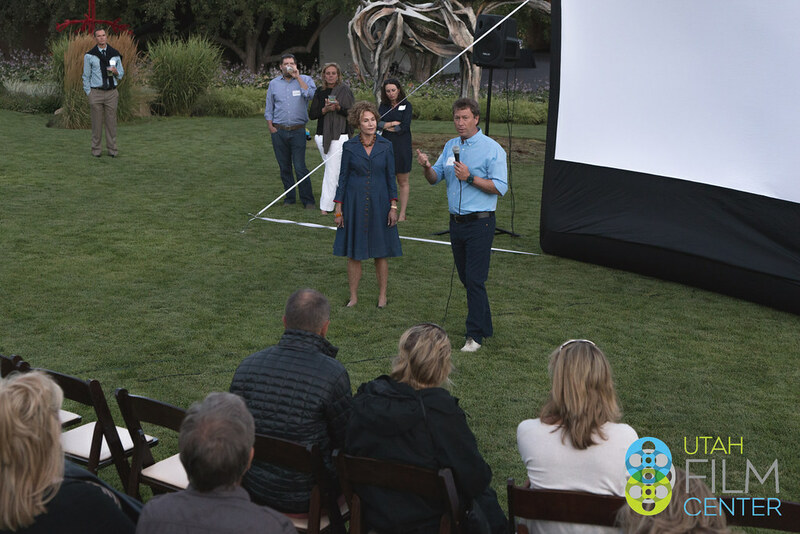 Thank you to everyone who shared the experience with us, we greatly appreciate your support!